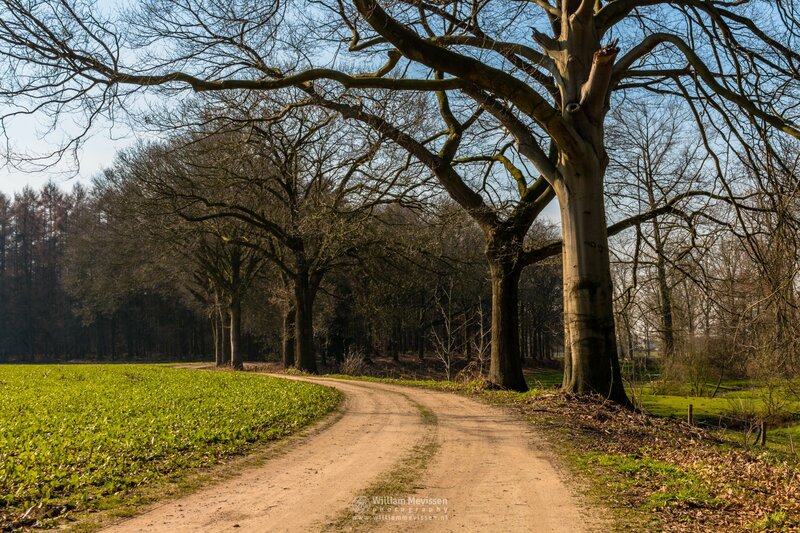 Click here for more information about photo 'Tree Path'. Estate Langoed Exaten is located east of the villages Baexem and Grathem in the municipality of Leudal and borders the valley Haelense Beekdal. Characteristic for this estate are the pine and oak forests, the tree lanes, meadows and farmland partially bordering the brook Haelense beek. On the estate are also two notable farms: Stockxhof and Exatenhof.